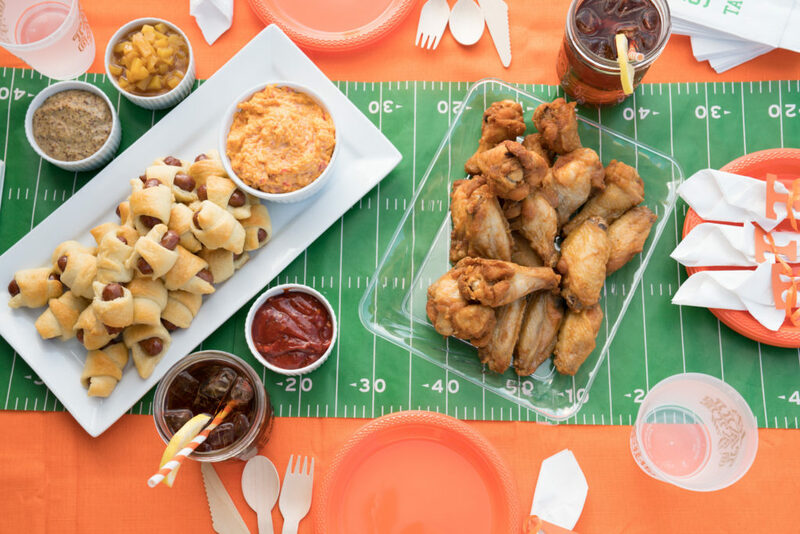 When it comes to game day recipes, we don’t mess around. 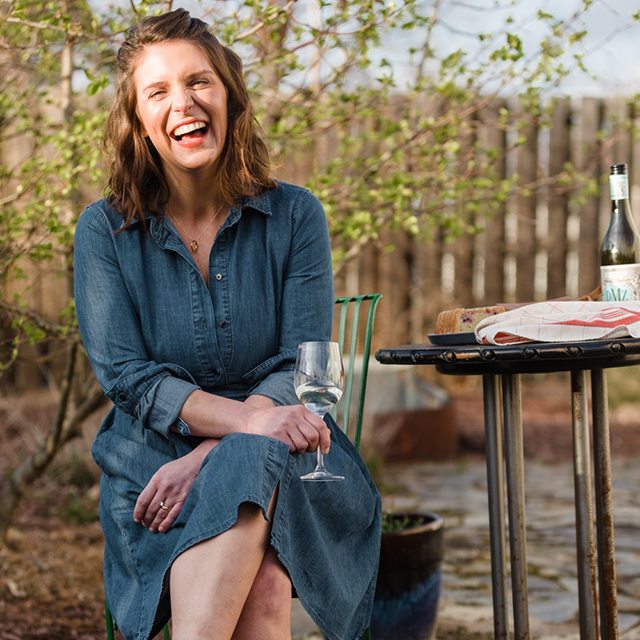 Neither does Erica Key, the Atlanta-based editor-in-chief and founder of Eating With Erica. 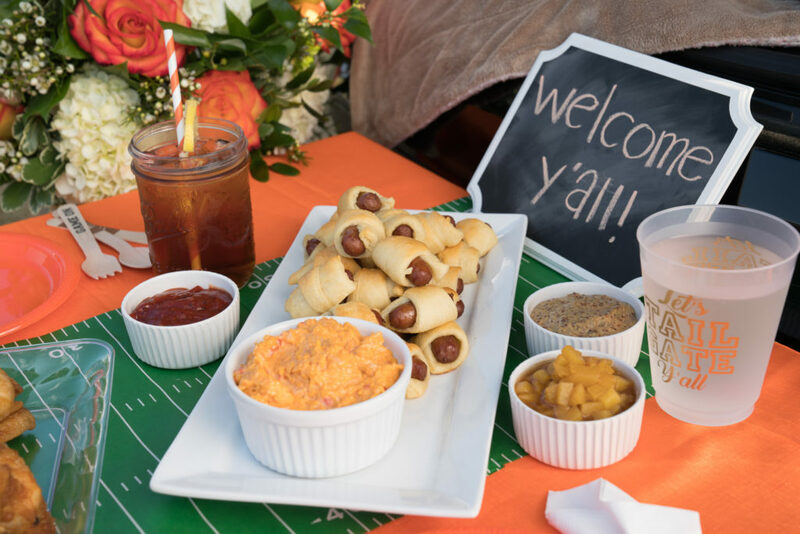 After starting her blog in 2013 with restaurant features, Erica began to feature delicious recipes, like these tailgate-friendly Pimento Cheese Pigs in a Blanket. 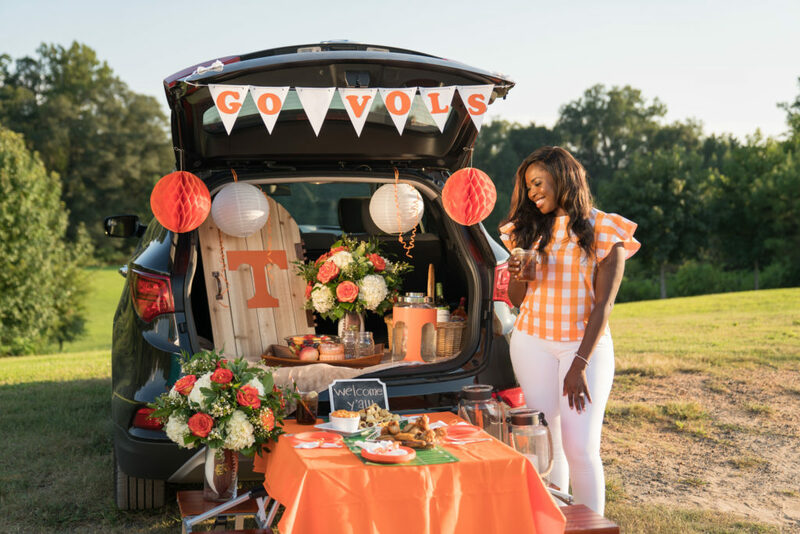 Sophisticated and simplistic sound like the perfect tailgating recipe–and you can grab it below, as well as learn more about this Tennessee Vols fan! 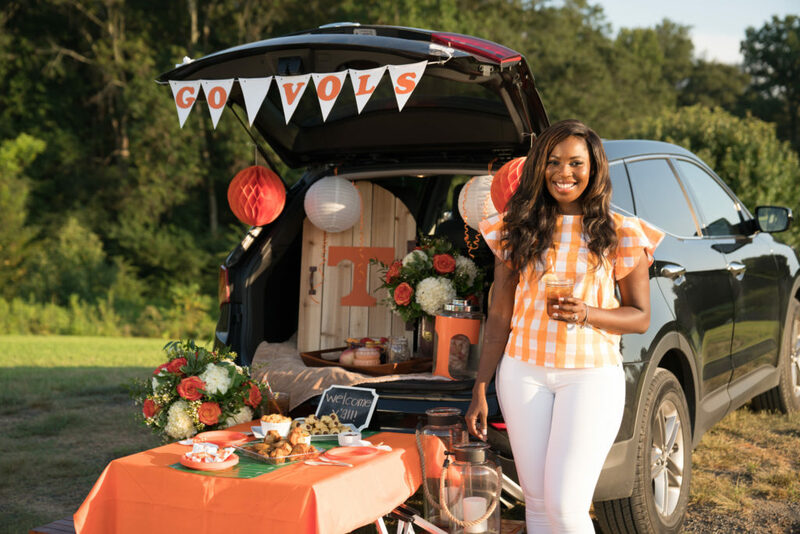 Erica’s tailgate is complete with the Draper James Spirit Cloister Top. Tell us about this recipe. 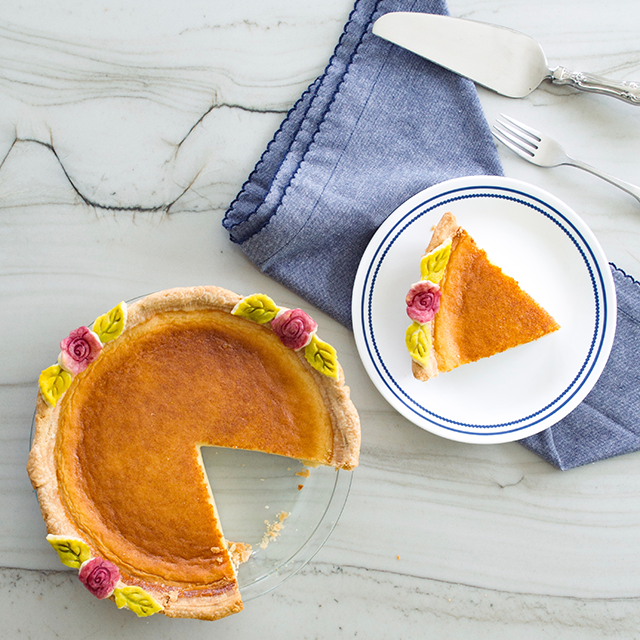 This recipe is one of my favorites and a family tradition. My mom has been making pigs in a blanket for my dad’s super bowl parties for as long as I can remember. It is very easy to transport. You don’t have to keep the dish cold or warm. Room temperature is fine. Not everyone loves pimento cheese, so I have also paired it with spicy mustard, Cajun ketchup and peach compote. No matter what your guests prefer, there is a variety of sides. You want to give your guests options at a tailgate. Pro-tip: Timing for tailgates vary depending on the kick-off. 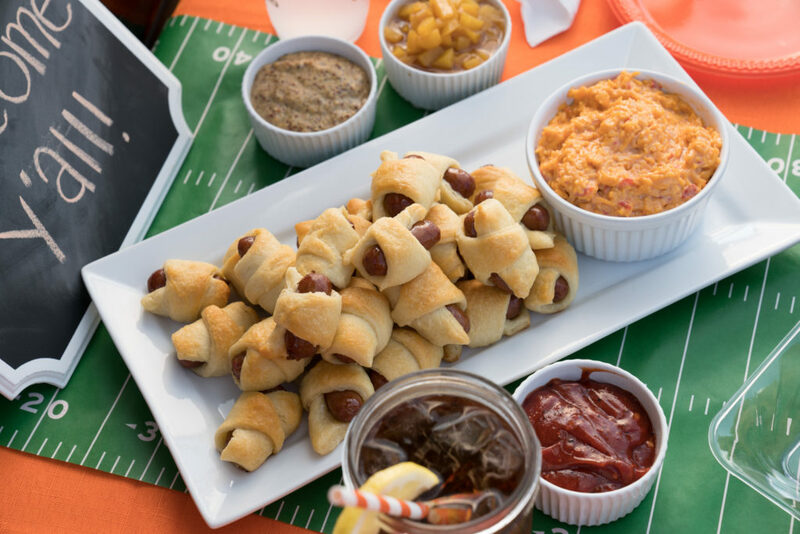 Pimento Cheese Pigs in a Blanket are a hit no matter the time of day. Georgia is a very football-oriented state. What’s your favorite part about living in Atlanta? The community. We have so many people from all over the country that choose to live in this amazing city. We are such a welcoming state. We are the definition of Southern hospitality. I love the weather too. 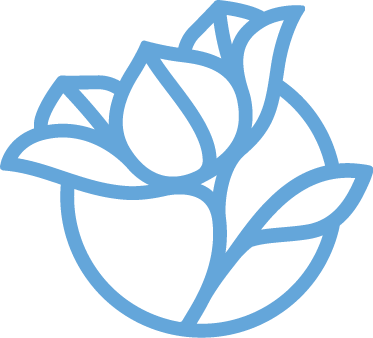 But the best part is that if you want to make something happen, you have amazing resources and opportunity. This city has been very kind to me. 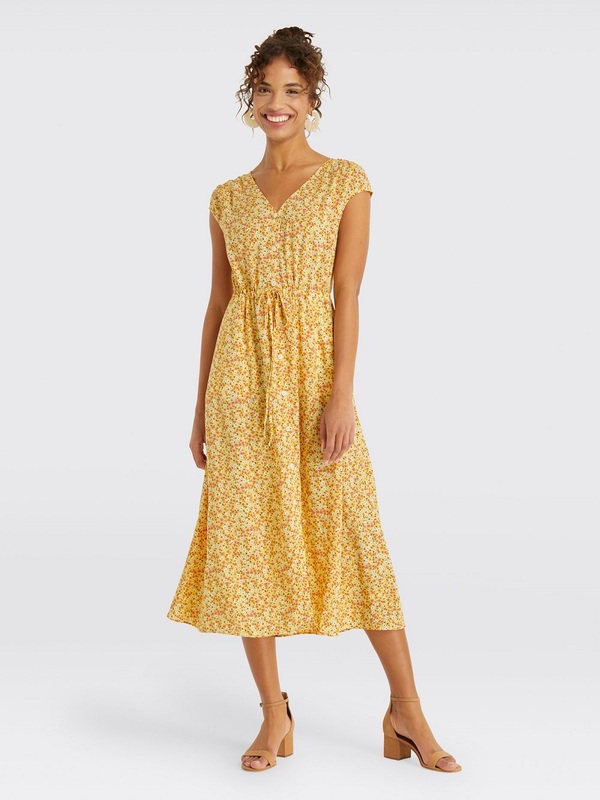 Why did you choose these colors to wear? I am a huge Tennessee Vols fan. I have been to plenty of their tailgates. I always leave with an epic memory. They know how to tailgate! Orange is a very fun color! And another plus, I love the way orange looks on my skin. 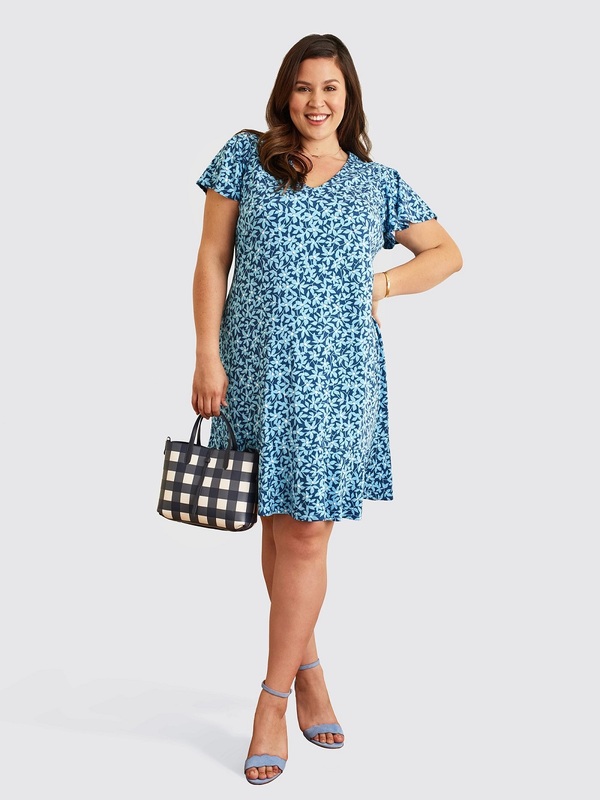 What is your game day style? 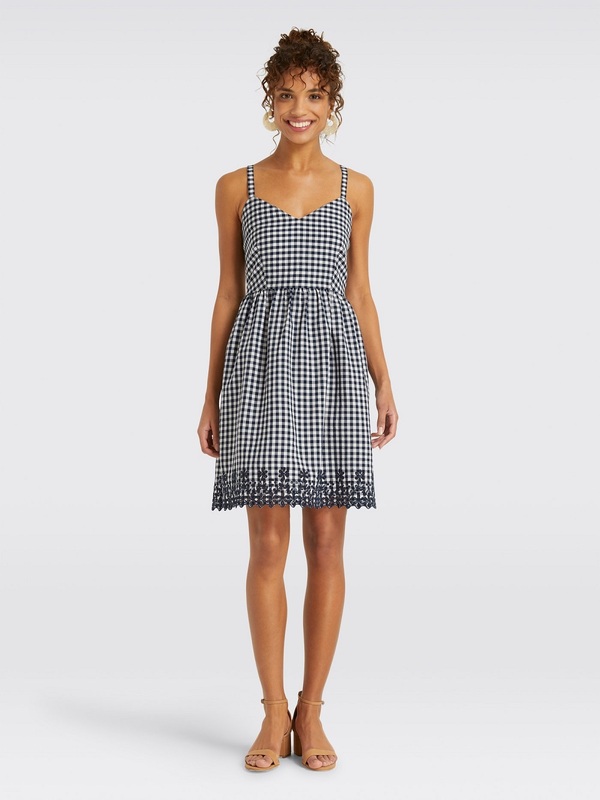 I am a girly dresser. I normally wear heels. I love game day because it gives me the opportunity to show off my girly style with comfortable, cute sneakers. Today I am wearing the Draper James Spirit Cloister Top. 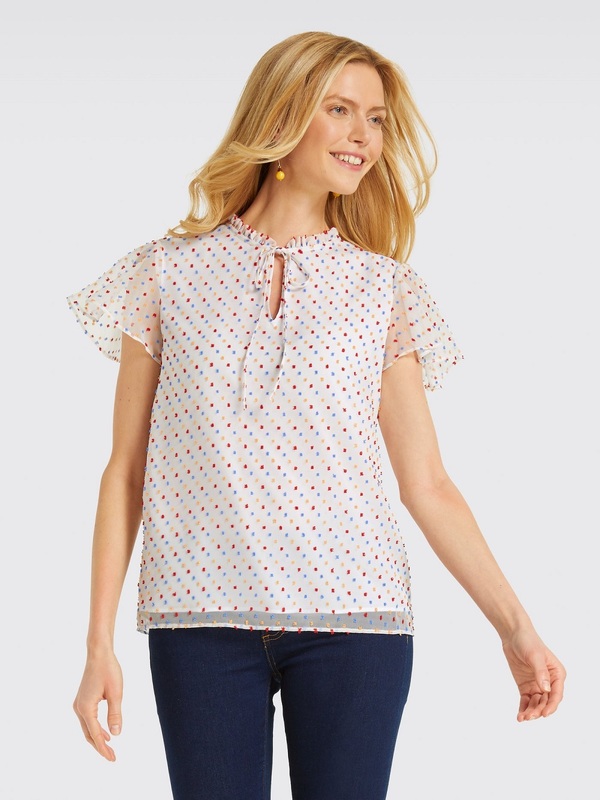 What I love about this shirt is that it is very feminine and flattering. I can eat Pigs in a Blanket during the whole tailgating without feeling self-conscious about my figure. 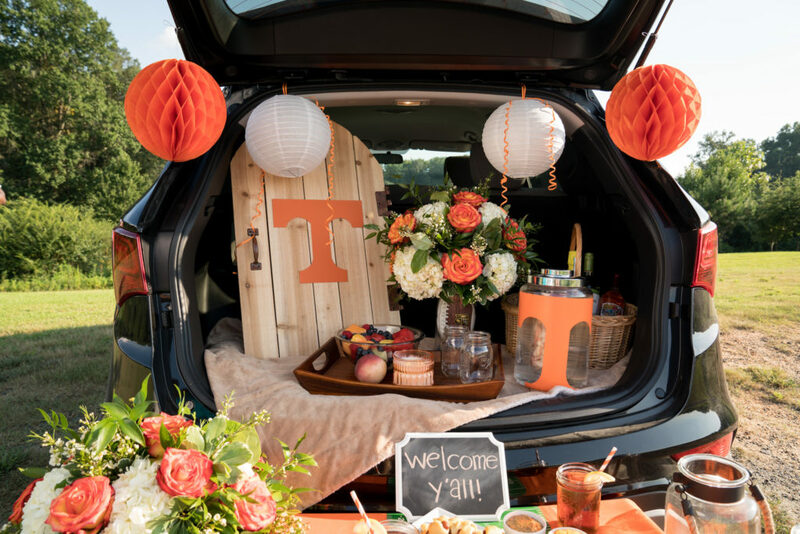 What’s your favorite part of football season/tailgating? Who doesn’t love day drinking? More seriously, I love the camaraderie, and I love throwing events. Gearing up, by getting ready and preparing food, that makes tailgating. And I am a born hostess. Who better to host than a group of people who are all hoping for the same thing? A Tennessee win. Do you have any fun plans for football season this year? I am excited about the new Mercedes Benz Stadium in Atlanta! I had so many great memories at the Georgia Dome. I am looking forward to tailgating with fellow Falcons fans. We plan to welcome the new stadium in style. I can hear my mom saying this now. I am the oldest of four kids, so this was a common southernism for my mom. The phrase puts things in perspective that the world does not revolve around you. Whisk together all your ingredients, except the cheeses, until they are well incorporated. 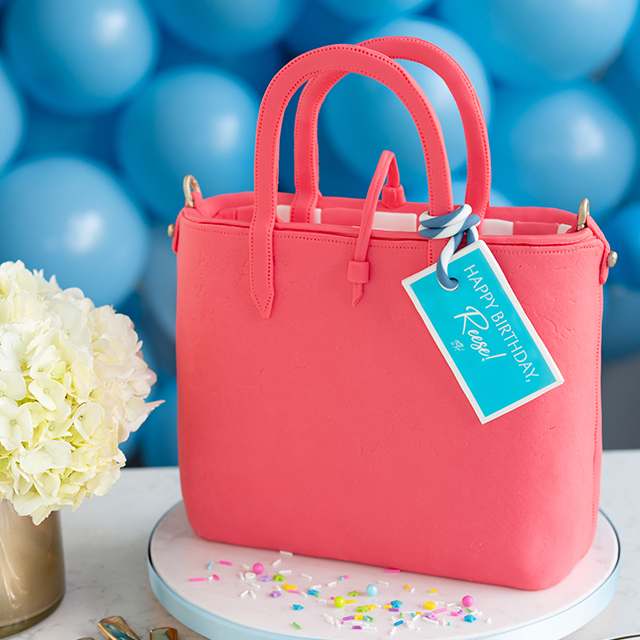 Spoon into a 1-gallon freezer bag and refrigerate overnight. Flour a large cutting board or countertop space, and roll out the puff pastry, keeping the square shape as best you can. Cut each puff pastry sheet into 16 squares. Pinch two opposite corners together, and seal. Put your piggie in a muffin liner and repeat until you’re out of mini sausages. Chill the pigs in blanket while you preheat your oven to 400 degrees. If you’re using an egg wash, brush the tops of each piggie, and bake around 20 minutes, until golden and baked through. Once cool enough to handle, remove the liners and serve with dipping sauces of your choice. Bonus: The pimento cheese would taste great by itself spread on the puff pastry, rolled, then sliced and baked. I’m confused about the muffin liners. Can you bake these on a cookie sheet? Marsha– I’m one of the writers of the recipe. I only suggested muffin liners because the cheese tends to melt and spread a bit, so for me personally, I found it help control the mess and can help the pigs keep their shape. You definitely could use a cookie sheet though.